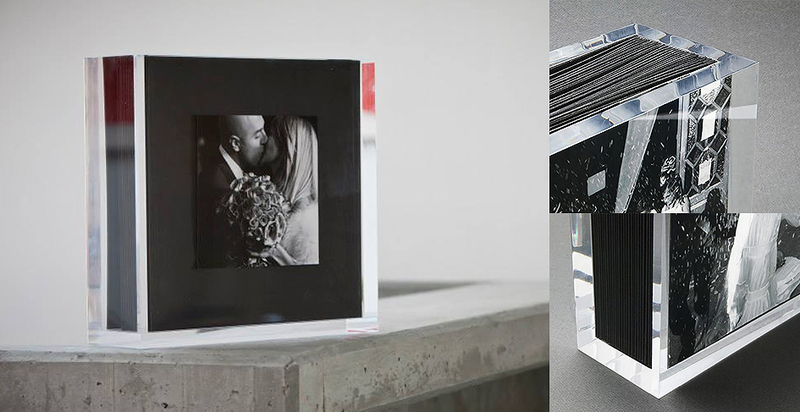 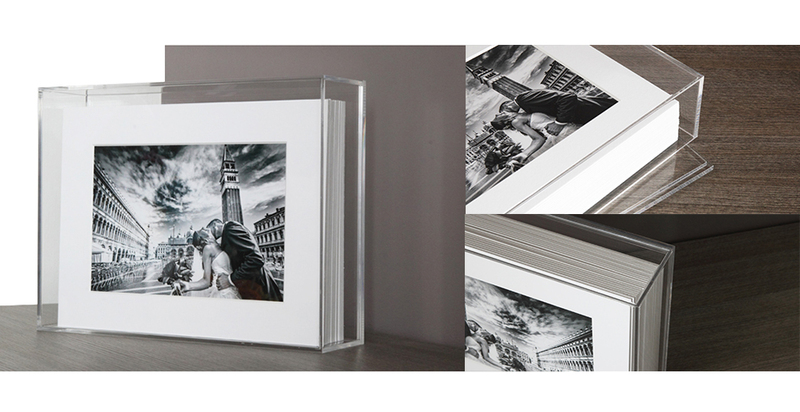 The wedding album is a special product for my lovely clients. 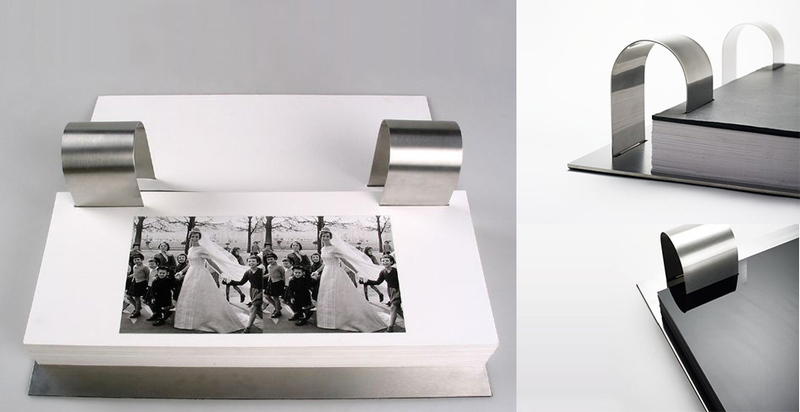 You are not forced to buy it, but if you want to enhances your wedding photos you can choose from different designs. 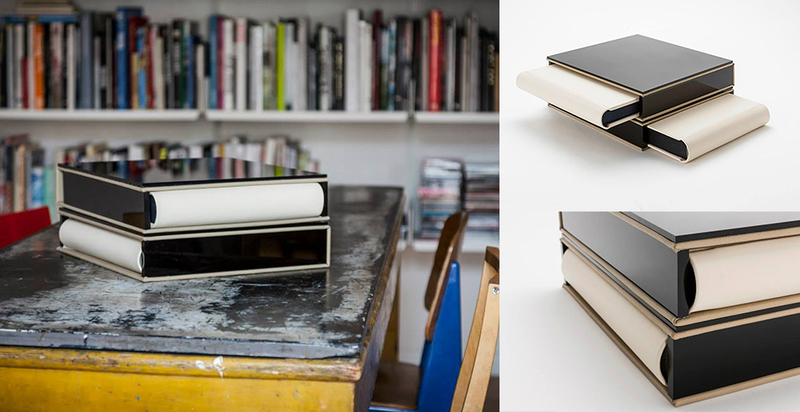 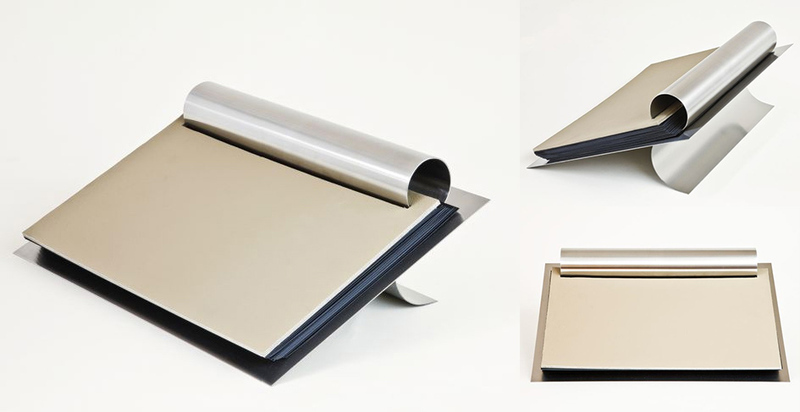 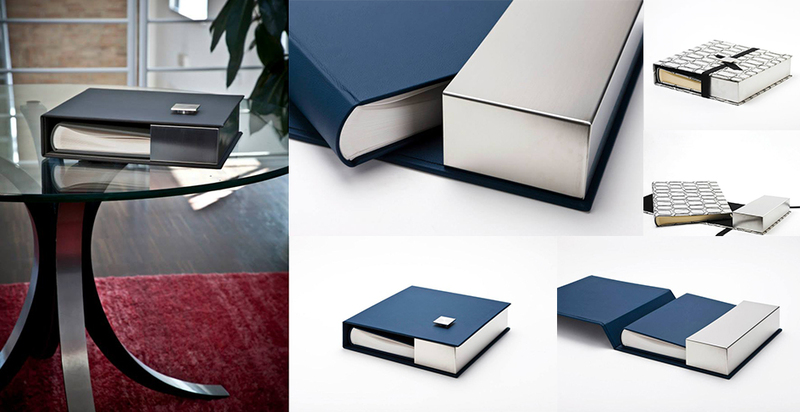 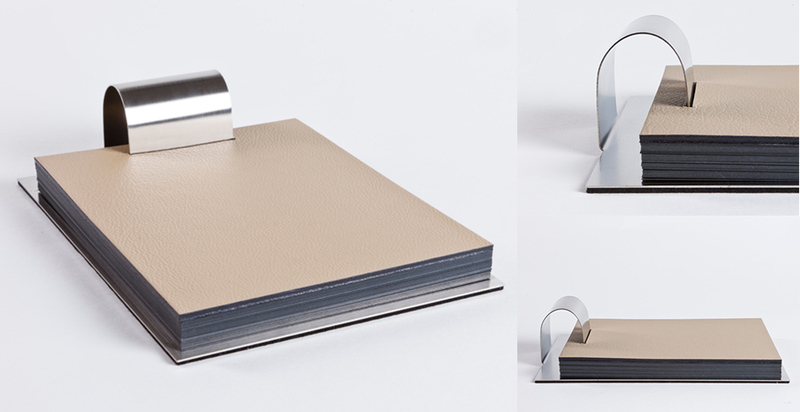 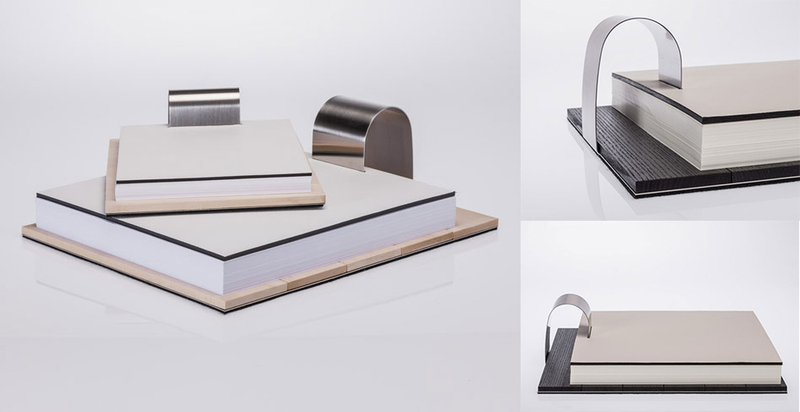 These portfolios are made of chosen materials and special bindings. 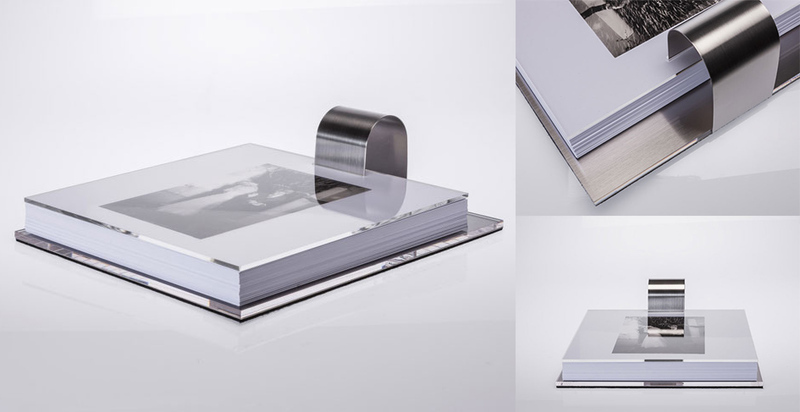 The album’s main feature is that they can’t be changed, the photos will be printed on the page. 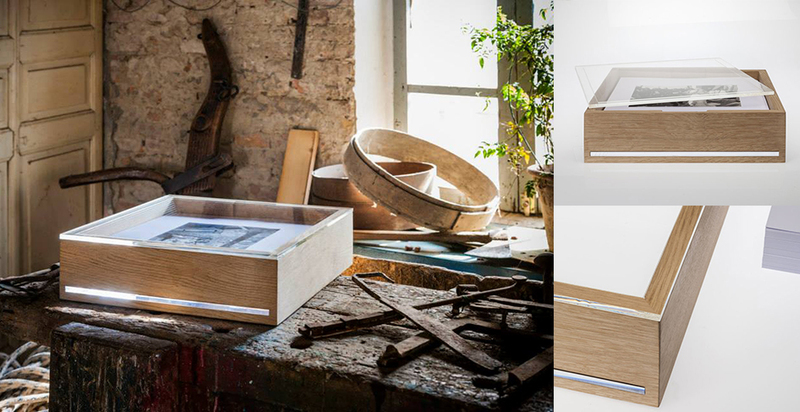 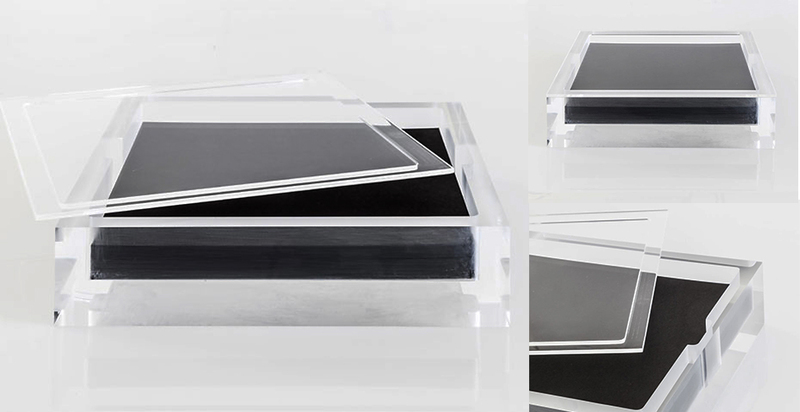 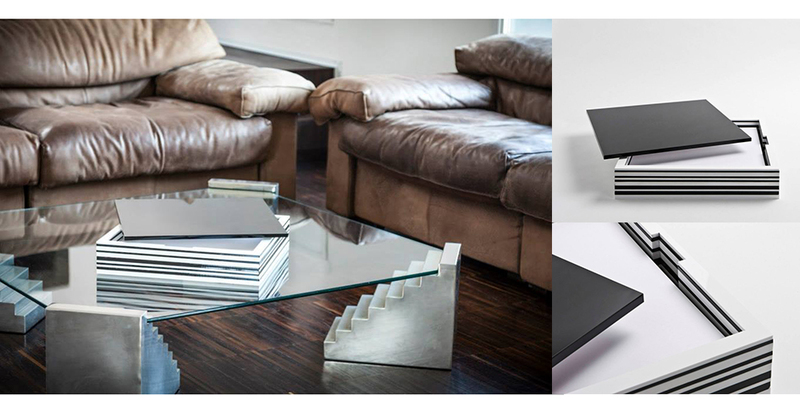 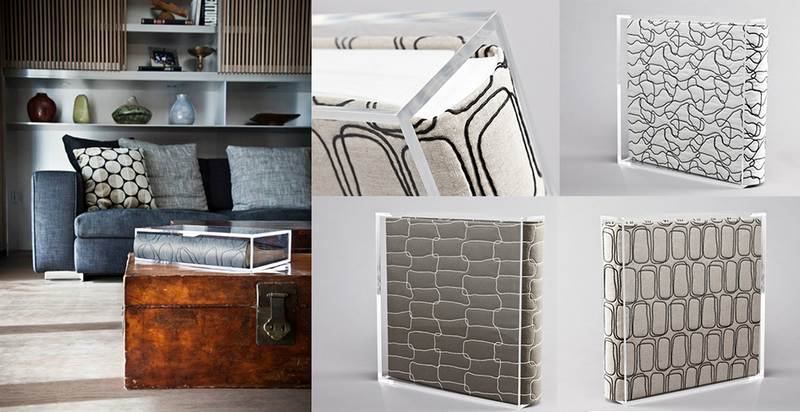 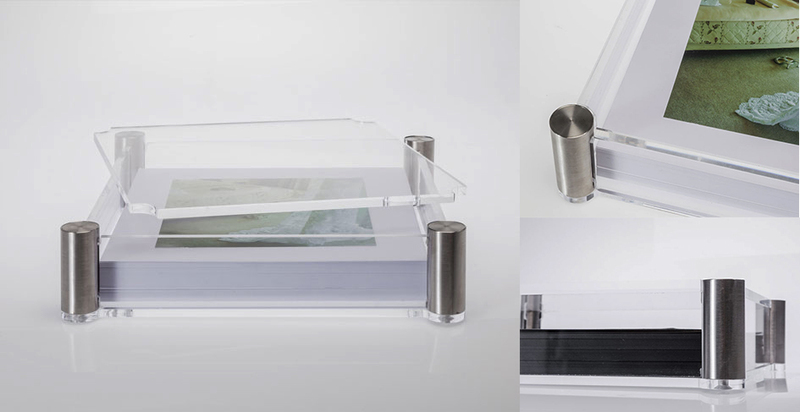 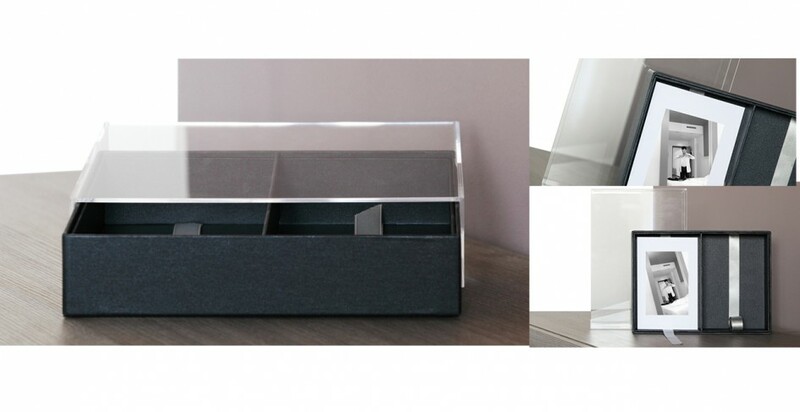 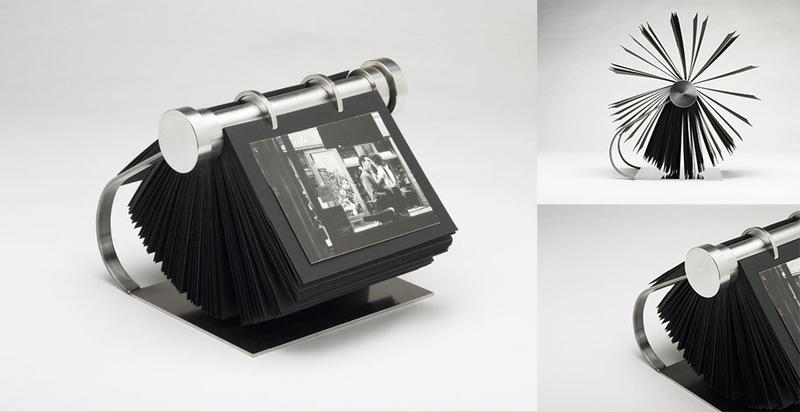 These designed boxes are made of plexiglas, wood or steel. 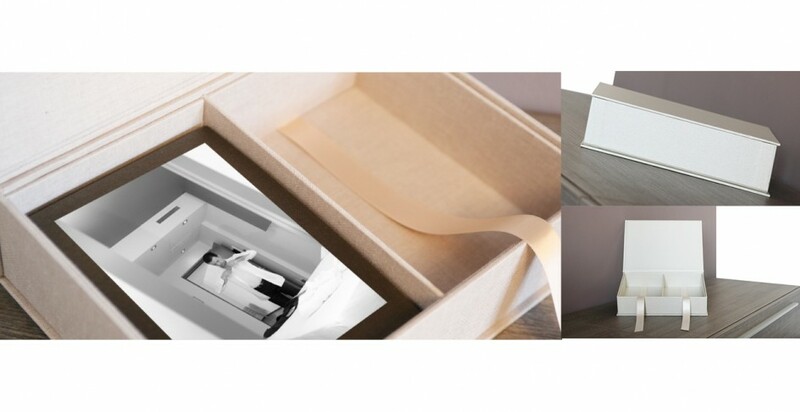 Your wedding photos will be printed on removable cardboards that can be changed throughout the years and grow with the family.